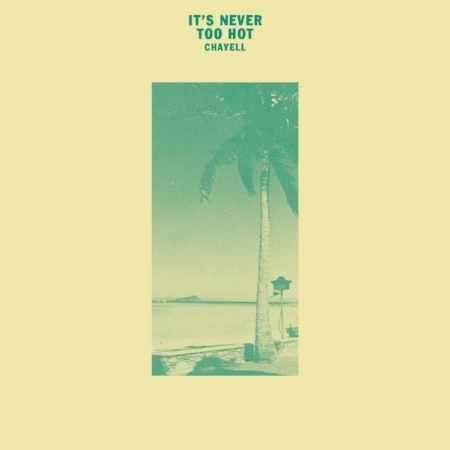 'It's Never Too Hot' originally came out in 1987 on the now obsolete Antler Records, a record label which was releasing Belgian new beat and electro boogie dance music throughout the 80's. 'Isle of Jura' have kindly re-released Chayell's music for digital download after Harvey spun both tracks in his Boiler Room set. 'Beach' has Nina Preston on vocals and has all the elements of sea breeze and Balearic beats with an exotic vocal throughout. The B side 'Tropic' is dub treasure and offers a spacey tripped out beat with a real loco feel that is bonkers but highly catchy. Isle Of Jura are making big impressions at the moment by sharing quality music from artists and labels who were doing things differently. The release of Champagne in Mozambique by Ingleton Falls in December looks to be a good one with a fantastic back story to boot.